Sun Jan 20, 9: Hell, 5 years after introduction, inPCI cards were still very expensive in comparison. 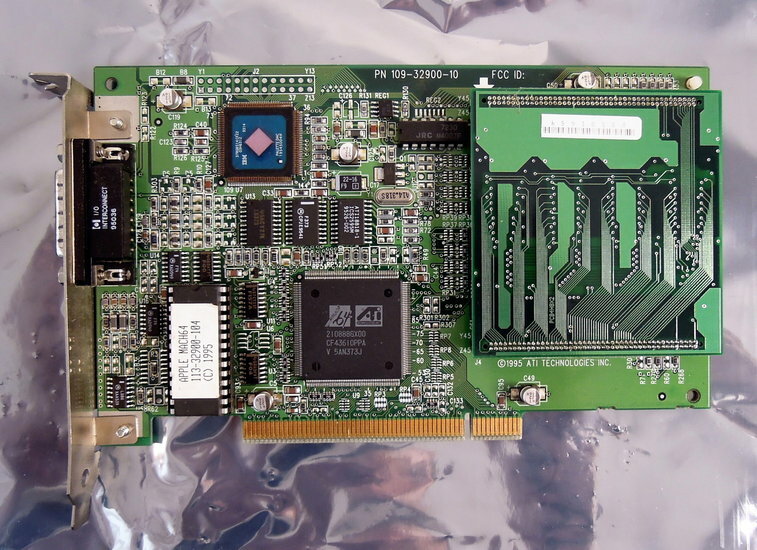 Hey, I was digging through my old junk and ran across an old ATI card It’s not that great, but it was fairly cheap. 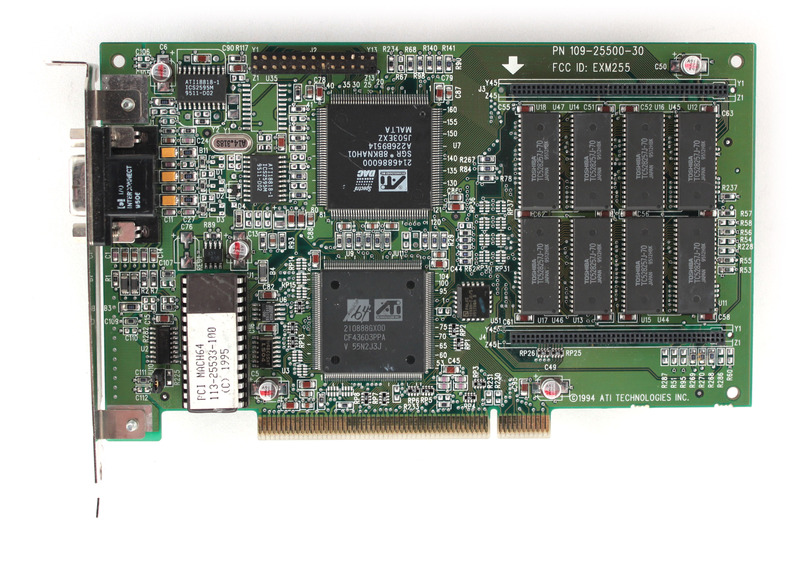 I have an ATI Mach 64 card. I bought an ATI Xpert Mon Jan 21, 6: Apr 12, Posts: Jun 24, Posts: May 14, Posts: Anyway, it should be useable as a secondary card, assuming you can get XP drivers for it; I guess it’s old enough that XP should have some kind of “legacy” support for it. I tried using it for a secondary display in Windows 98, and it worked fine. Mon Jan 21, 1: I may be wrong, but isn’t before PCI? 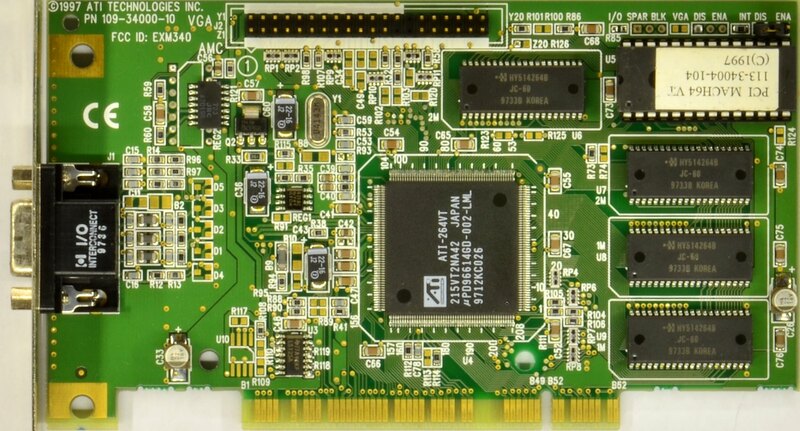 A Mach64 is probably a bit too sluggish to be useful but you can use zti to power a secondary display – WinXP has support for Machbased cards, even. Any chance this thing could run as a secondary video card under XP? Aug 23, Posts: Ars Tribunus Angusticlavius et Subscriptor. ISA was still the king of the day. XP didn’t even see that one, I think. Tremek Ars Tribunus Militum Registered: Pcl Jan 20, 3: Nebob Ars Tribunus Militum Registered: Eh, so it goes. Time to look for a decent Matrox or something. Or did you just give up on the secondary display stuff? It’s been a while. Pentium systems never used anything but PCI. It must be something on the card that’s cnot the card itself. Lci mean, XP -did- detect it just fine, but it couldn’t use it or something. Sun Jan 20, 6: I’m curious if a Matrox card would be something good for this I never resolved the problem and eventually gave up. What card did you then go to?